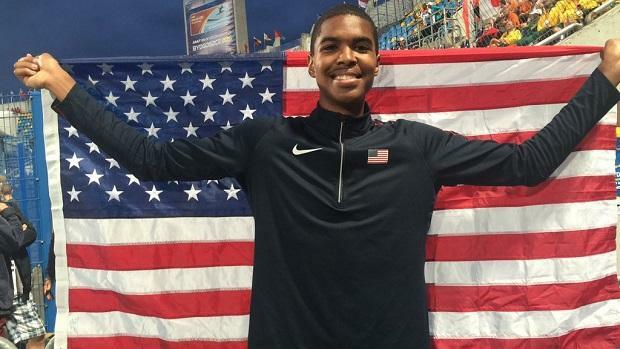 After California athletes had a stellar start to the week-long U20 World Championships, the middle of the week brought disappointment. On Friday, a pair of Golden State stars pulled us out of that down stretch by earning a gold and a silver. Darius Carbin (Mt. Pleasant) went out of his mind in the high jump, setting a new PR of 7' 4.5" to move into a tie for the national lead this season. The mark also moved him up to 9th on the All-Time High School performer list in the event. writing his name into the history of the sport. 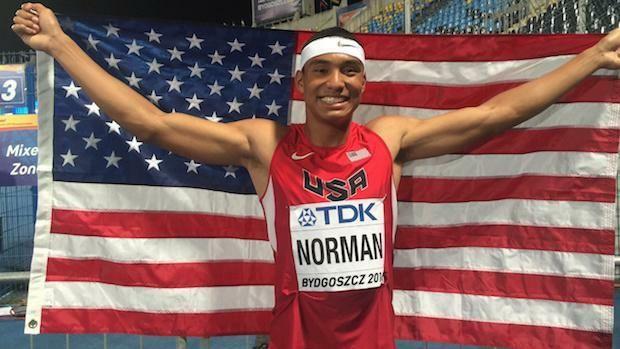 Not to be outdone, Michael Norman dominated the field in the 200, clocking 20.17 (+1.2) to win by nearly half a second. It was a fitting conclusion to his outstanding career, and we can't wait to see what comes next as he moves on to USC this fall.